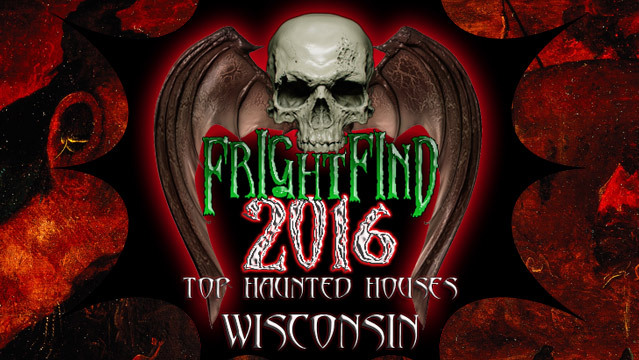 The Wisconsin Burial Chambers haunted house boasts that it’s “Midwest’s Largest Haunted Complex,” but we’d add to that. 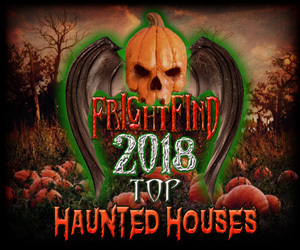 It’s also one of the scareiest, including 3 full-sized haunted houses and 4 burial simulators it’s a comprehensive evening of fear. 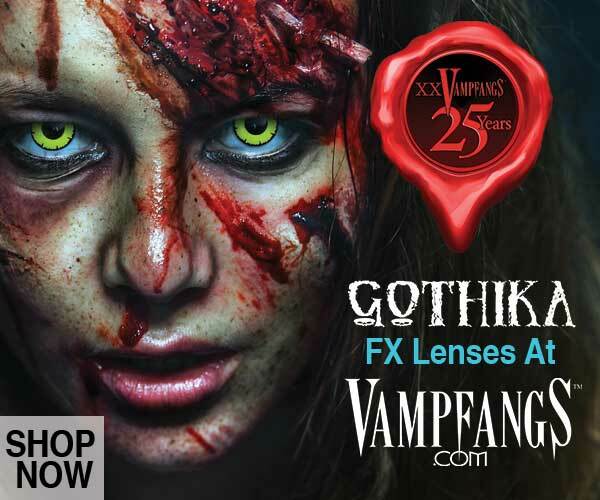 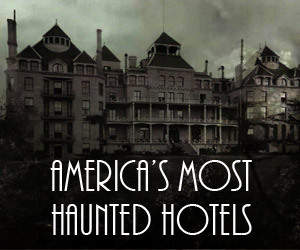 You can easily make an entire evening of this haunt and are sure to have a blast.